Another forum I am an Admin for. 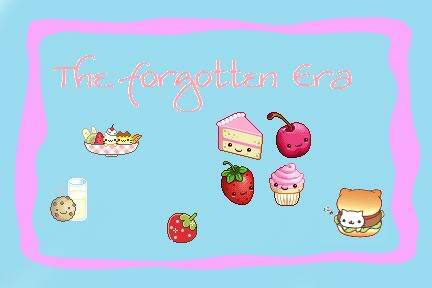 Welcome to The Forgotten Era! ^_^ A world of RPG. Location : My imagination. Otherwise known as New Jersey. I think I have mentioned this before...But I am now an admin for forums my friend has created. They're RP forums, of course. For the Melancholy of Haruhi Suzumiya.